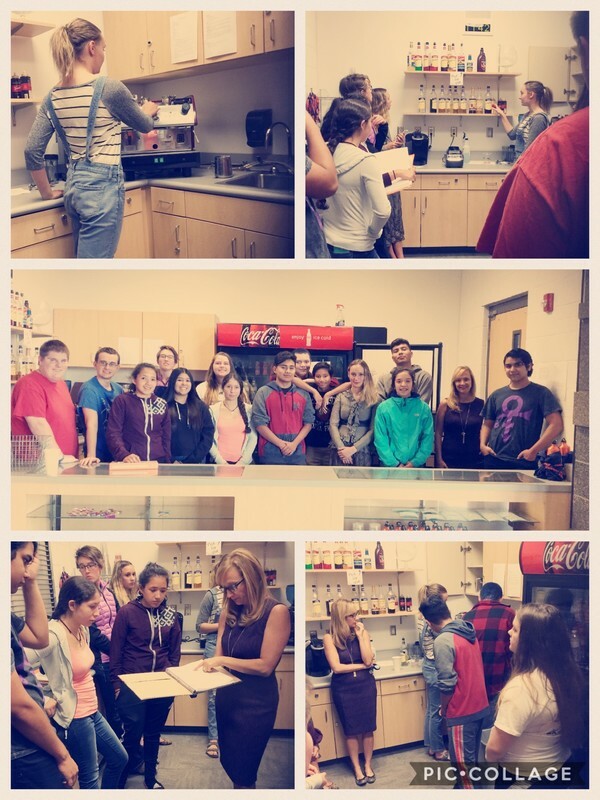 The leadership and culinary classes come together every Monday and Wednesday at the Hawks Nest during lunch, to share a myriad of delicacies they have made to raise funds to benefit all CPHS students with fun dances and events. Also available in the Hawk's Nest an array of spirit gear from Hawk's t-shirts to water bottles. Come get yours starting Monday the 25 of September and help support CPHS events and activities.